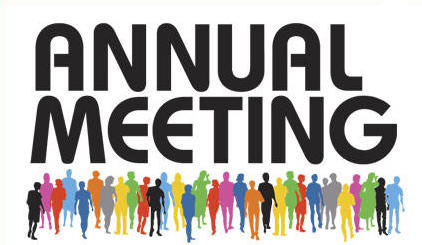 The Rapidan District’s Annual Winter Cabinet Presidents & Secretaries Dinner/Meeting will be held at 6:30pm January 18, 2016 at the East Orange Ruritan Club, at 24124 Constitution Highway, Unionville, VA 22567. A representative from each club in the Rapidan District will be given time to give a brief report of their club’s activities during the meeting. Please RSVP by January 11, 2016 with a headcount to 2016 Rapidan District Governor Irene Luck at 540-894-0663. 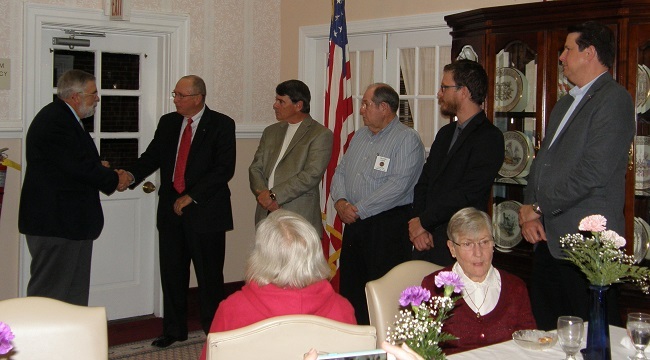 The Culpeper Ruritan Club installed their Club Officers for 2016 on December 7, 2015, during their Annual Christmas Dinner and Spouses Night Party held at the Culpeper Baptist Retirement Home in Culpeper, VA. Rapidan District Treasurer, Robert Houck installed the new officers. The club officers will serve as the leaders of the Culpeper Ruritan Club from January 1, 2016 through December 31, 2016. The officers installed were: Don Shuman, President, Dave Lockridge, Vice President, Oliver Lohr, Treasurer, Aaron Martinak, Secretary, and Tim Rinker, First Year Director. Also in attendance during the dinner was the Zone 1 Governor of the Rapidan District, Al MacDonald. 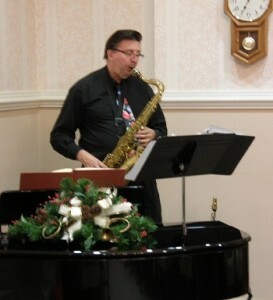 Musical entertainment was provided during the dinner by Douglas Schmitt. The Rapidan District Cabinet has rescheduled the Annual Presidents and Secretaries Dinner/Meeting from Monday, February 16, 2015 to Wednesday, March 4, 2015. 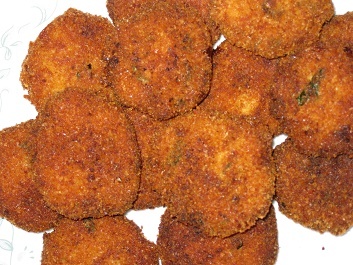 The location remains the East Orange Ruritan Club, the starting time for dinner remains 6:30pm. The business meeting is tentatively scheduled to begin approximately 7:15pm. 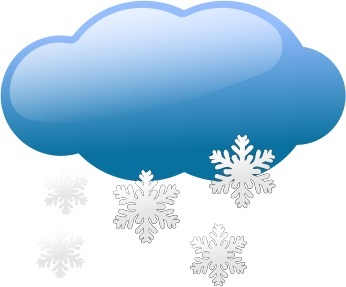 The decision to rescheduled was based on safety concerns about the weather report for 8-12 inches of snow expected in the area. 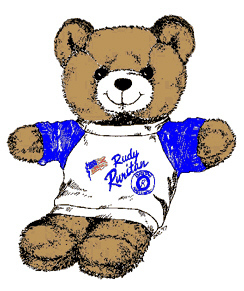 The Belmont Ruritan Club will hold the 3rd Annual Scholarship Fund Raising Dinner Saturday, October 4, 2014 from 4pm-7pm. The Dinner will be held at the Belmont Community Center, 7124 Belmont Road, Mineral, VA 23117. Funds raised support the scholarships for local high school students’ continuing education. The menu features a choice of fried haddock filets or chicken cutlets, coleslaw, potato salad, french fries, beverages and dessert. Tickets are $10.00 adult; $7.00 (under 12) per dinner. Advance ticket sales are in progress to insure numbers of meals to be prepared; limited tickets may be available at the door. Eat-in table or take-out window service available. Contact any Belmont Ruritan member or call Jerry Sutts (540) 854-7430 or Don Burridge (540) 854-8114 for tickets.